Now as much as we love a wedding, there’s still plenty of room in our hearts for a honeymoon. They’re amazingly exciting and the perfect way to start married life. 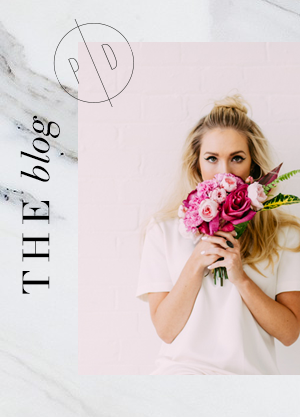 Whether you’re jetting off on a wild adventure or kicking back beachside for some much needed newlywed downtime, you’ll want to make sure that you pack some super treats suitable for a once-in-a-lifetime holiday. So, here’s our rundown of the honeymoon essentials that you might not want to be without. We love a gorgeous scarf and they’re perfect for honeymoons – great for covering up on the beach or wrapping up when you’re say under the stars with a cocktail or two. A stylish scarf is also a must on a long flight and, whilst we’re talking about flying, swanky luggage is a definite must-have (especially if you’re trying to bag an upgrade!). Make sure you’ve also got a roomy tote – perfect for the journey, beach trips and days out. We LOVE this customisable Mrs design from Kate Spade. Now you’ve got your new luggage sorted, it’s time to fill it with gorgeous things. A pair of Valentino Rockstud sandals are swoonworthy, easy to wear with loads of outfits and super light to pack so they’re pretty much obligatory! A cool, cover-up with an on-trend off the shoulder design in a bright vibrant colour is as brilliant as a statement sunhat. 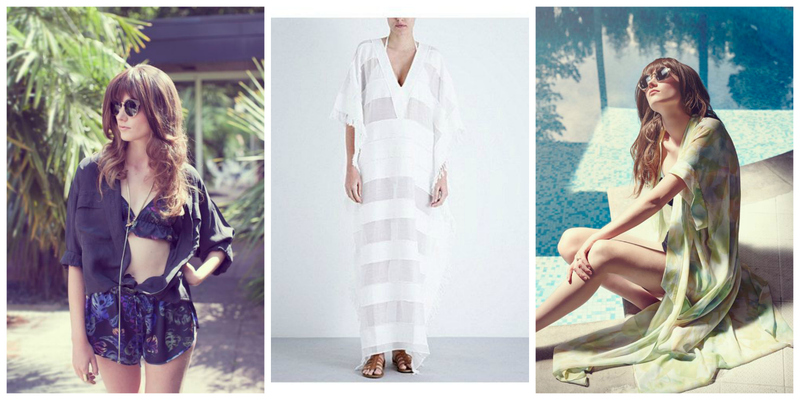 That’s your beach wardrobe sorted and you’re very welcome. There also really needs to be room in your case for plenty of fabulous loungewear. We are massive fans of Violet & Wren and their absolutely heavenly printed loungewear. Those long wraps and cute shorts sets are wonderful to wear and wonderful to look at so you can justify the purchase as actually being for your partner, not just for you! For those days when you want to get out and about and soak up your surroundings, you need to look and feel great. 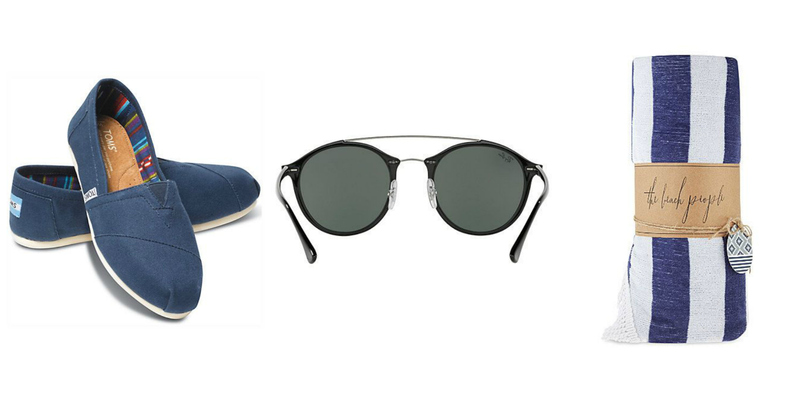 TOMS are light, cool and ridiculously comfortable so at least one pair should be on your packing list. Cool sunglasses are clearly essential and the Thirties styling of these Ray-Bans just make us smile. Similarly, this circular beach towel is beautiful and practical so it’s a win-win. Lastly, after all the wedmin of the past few months, you might not feel like picking up a notebook but trust us when we tell you that your honeymoon is as much as part of your marriage as your wedding day. 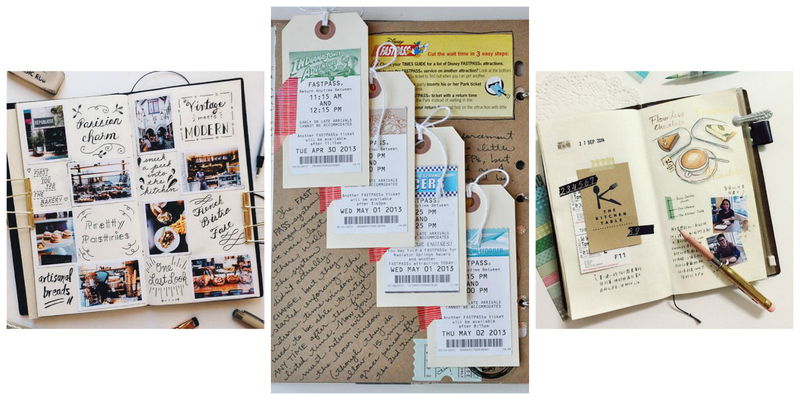 So, keep a travel journal and record it. Include tickets, receipts and menus, add in lines about conversations, weather and all of those little details that make your honeymoon the start of something very special.